How important are Corporate Image and Working Environment to You? 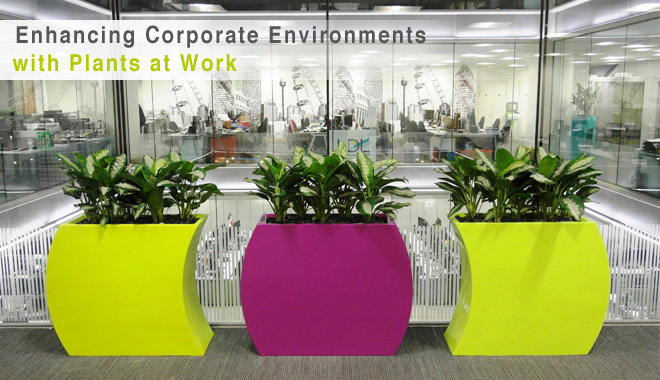 Established in 1975, Premier Planters have become a leading provider of innovative indoor plants for corporate environments. 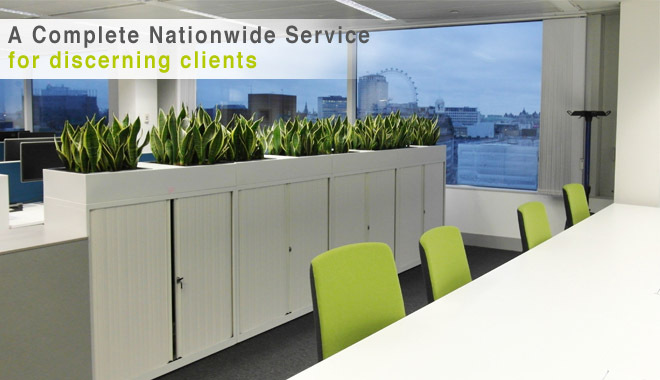 Operating across London, the south-east and even nationwide for our multi-site clients, we combine expertise and acute attention to detail with a truly design-led service, tailored to our customer’s needs. 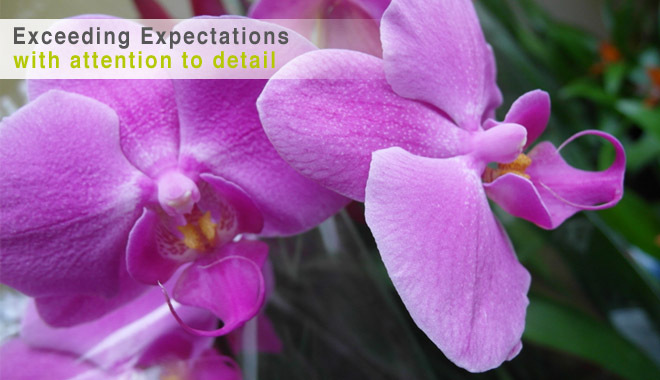 Our reputation has grown from strength to strength and we are firmly established as the indoor plants specialist of choice for a diverse range of corporate clients. 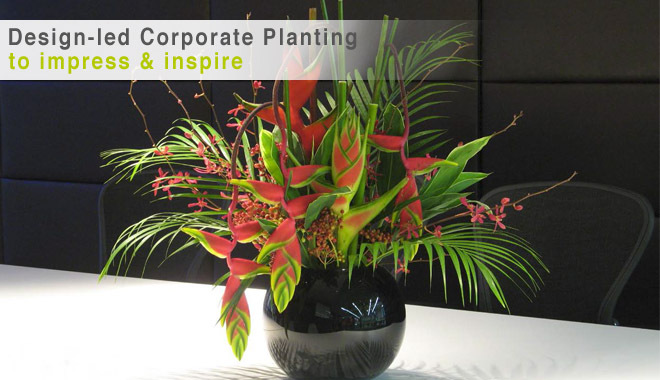 We create unique interior plant schemes that enhance both contemporary and traditional business environments. Taking time to understand our customers, we work closely to ensure our schemes are aesthetically pleasing, well-designed and add value to company brand and ethics. Have you heard of ? EcoRoot is our advanced solution for real live planting that requires no compost – a fact that continues to surprise many. This absence of soil preserves valuable peatlands that act as a giant natural storage bank for harmful carbon deposits. Not only that, ecoroot indoor plants are perfect for hygiene-sensitive environments such as hospitals, laboratories and eating areas as well as office and work spaces. 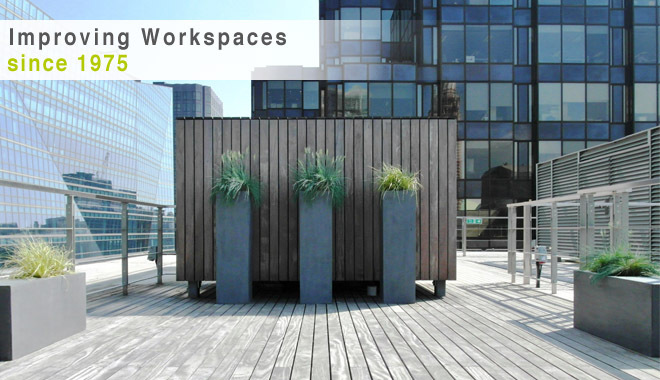 Discover how ecoroot can make your workspace more sustainable, healthier and productive by calling our team on 0845 073 8880.